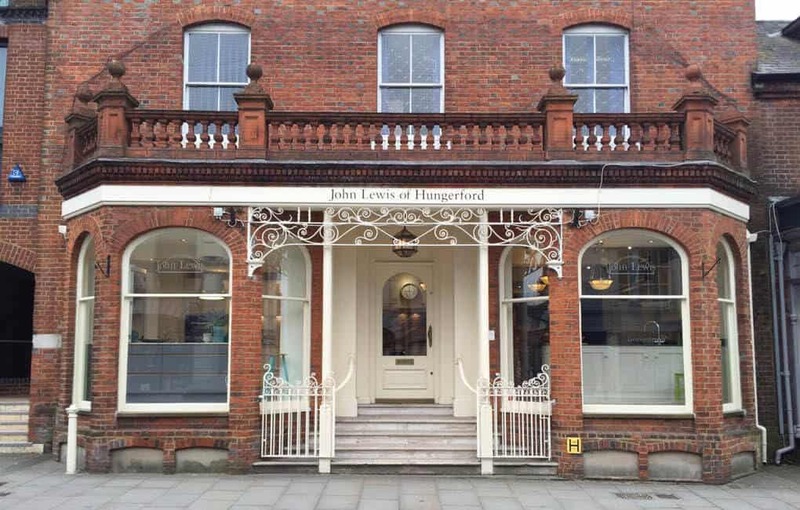 John Lewis of Hungerford paint is perhaps the thing for which we are best known – being the first company to offer such a wide array of options and still today we can confidently promise you the most durable paint in the industry. We are obsessed with colour! We love how it can convey your very own style and personality. 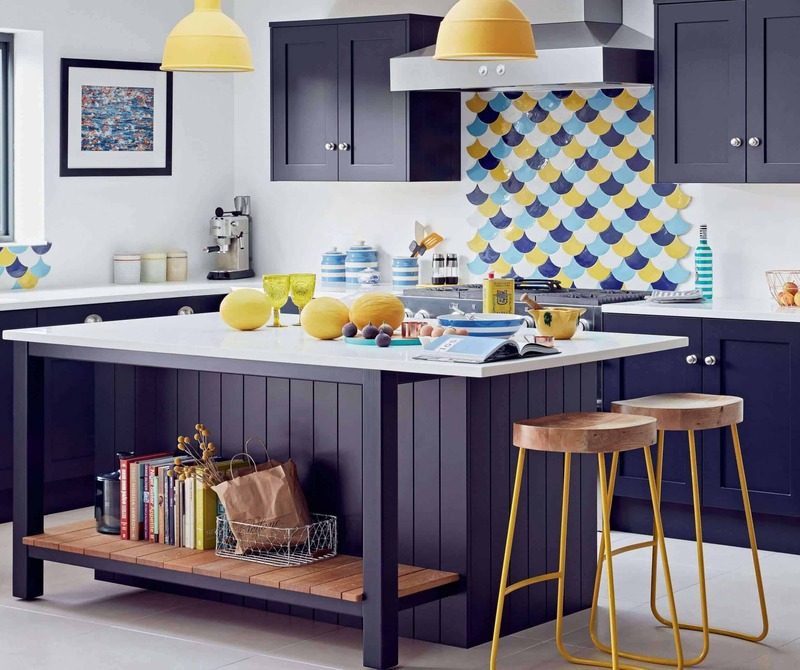 Our founder was the trendsetter for painted kitchen furniture back in 1972 and this love affair with colour remains at the heart of everything we do. 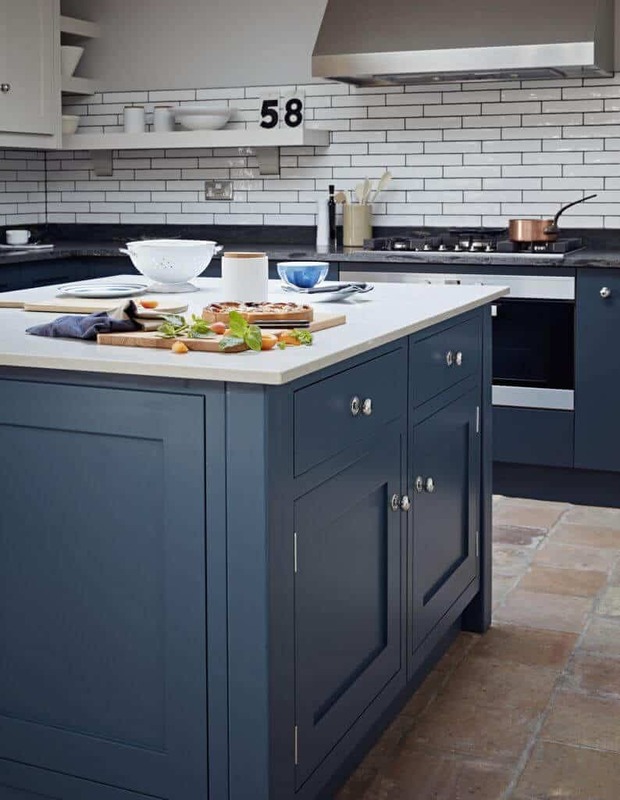 As original specialists in painted, handmade kitchens and furniture, we have developed an exclusive selection of colours for almost every scheme you can think of from classic or contemporary, new or a time-honoured favourite. 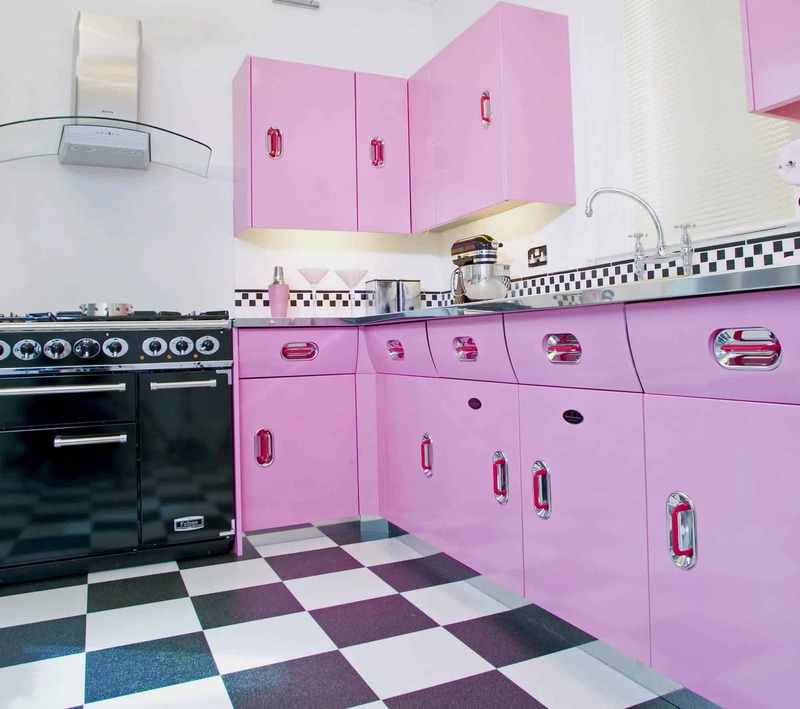 You can also make a real statement with bold colours on individual pieces of furniture. Contrast light and dark, blend different shade or add a splash of vibrancy. 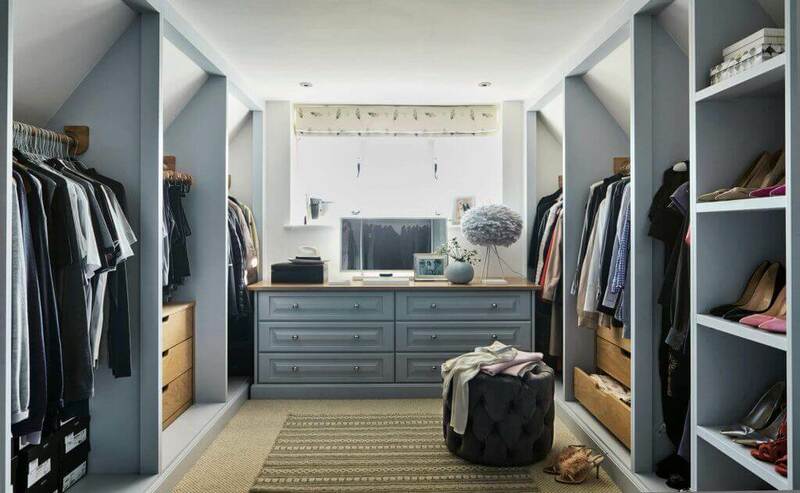 With our huge range of paint colours, our bespoke colour matching service and our expert designers, it’s easy to bring the right colours in to the heart of your home. 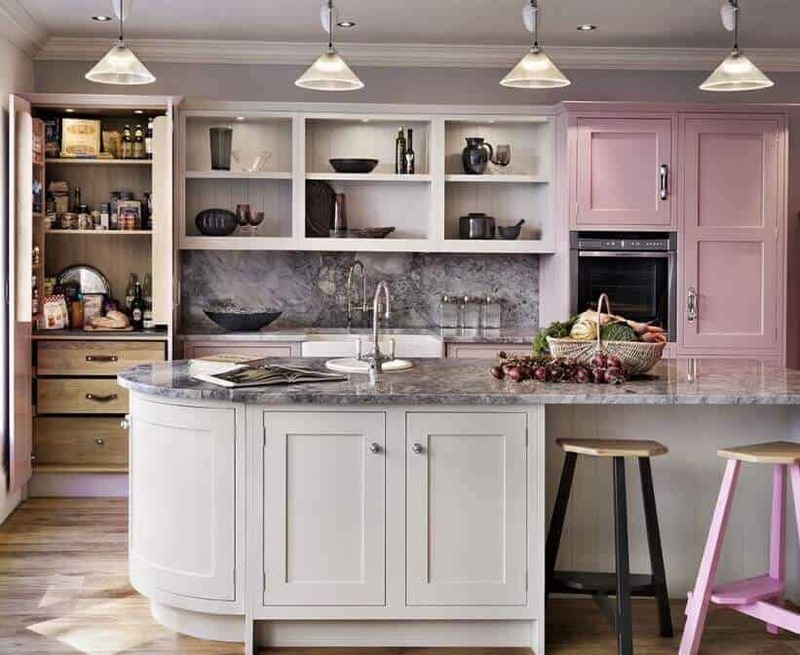 All of our exquisite kitchen and bedroom collections come with a 10-year product and workmanship guarantee when installed by out experienced team. Our very own developed paint formula has been awarded the highest rating available by SATRA Technology Centre, certifying the kitchens for, severe usage. 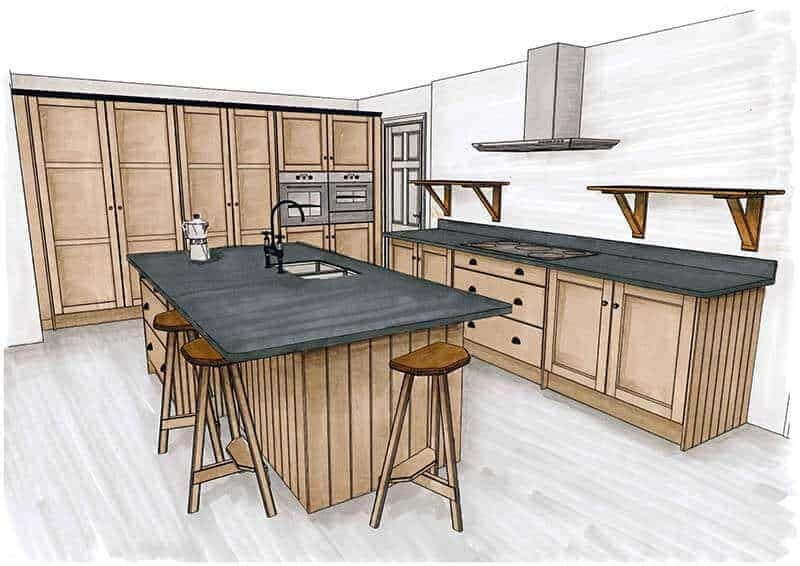 All painted cabinetry is now resistant to wet and dry heat and marking by liquids, oils and solvents. 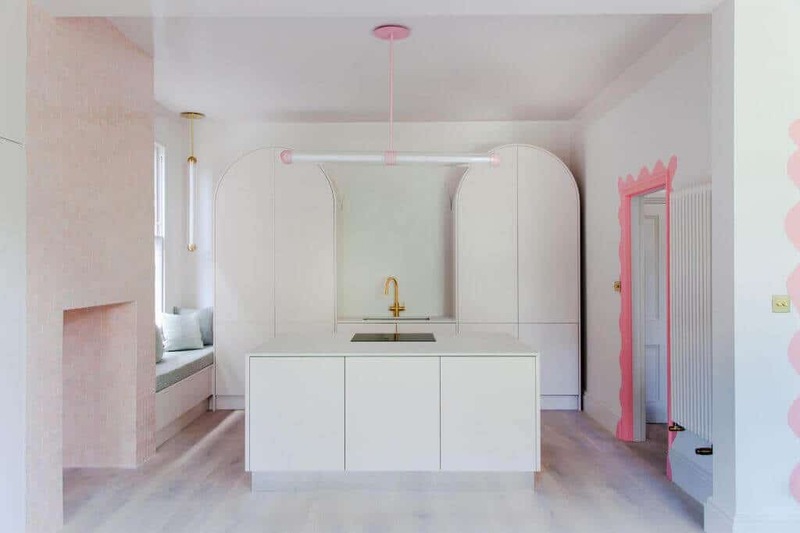 As specialists in painted kitchens, this is one of the highest accolades we can achieve. 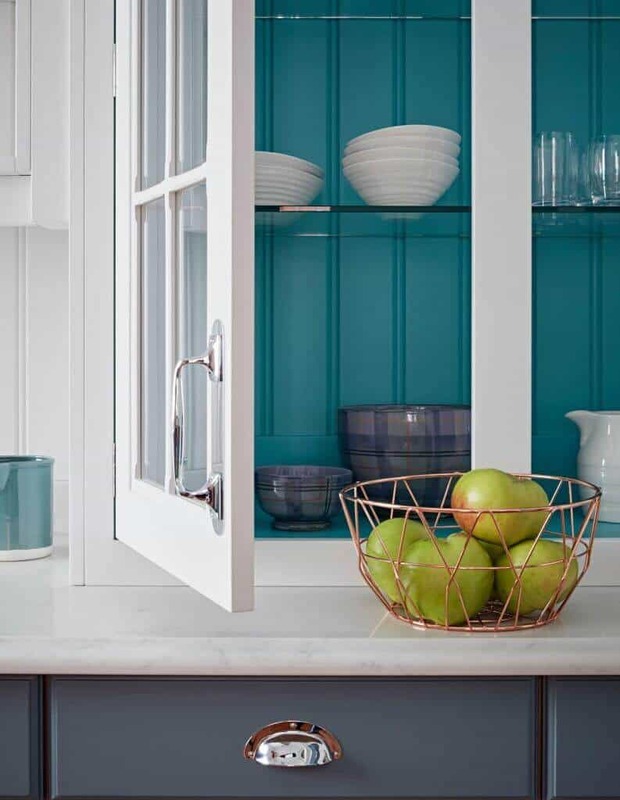 Our carefully curated colour palette offers a delightful choice of tone and hue- applied with a hand sprayed finish that adds character and warmth, which will continue to look fantastic for many years to come. 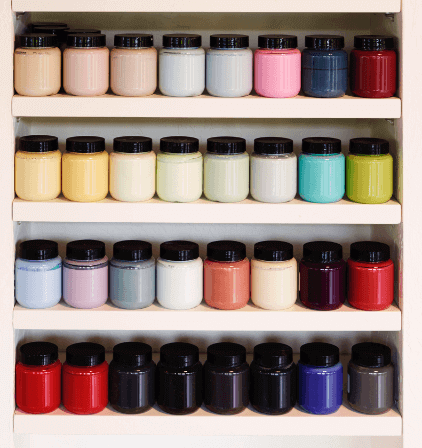 If you cannot find the exact colour you want, we also offer a great bespoke colour matching service. Soft, satin eggshell finish that is easy to care for and durable in the busiest of homes. 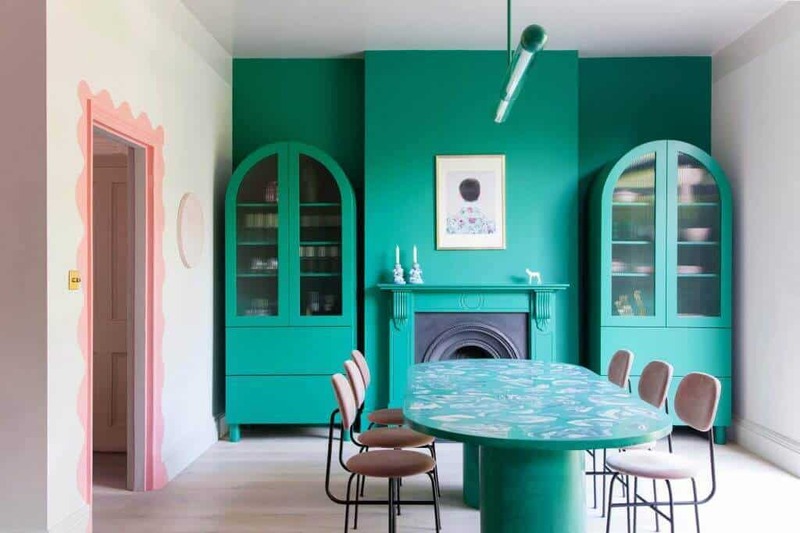 Bold colours used on individual pieces of furniture, or within our glazed cabinets, make a real statement. 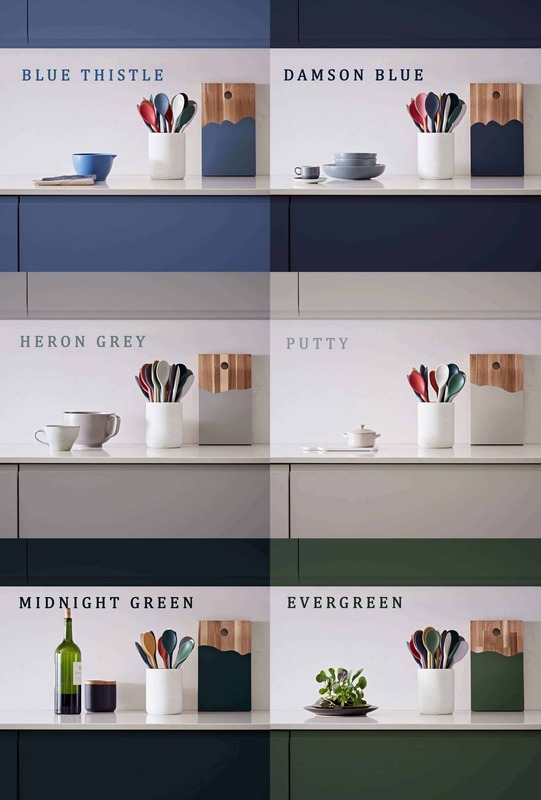 All this choice makes it effortless to introduce a variety of colours to the heart of your home. 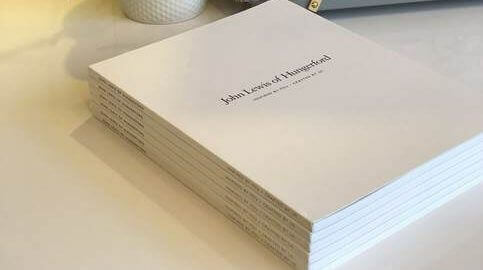 A select palette of 14 high gloss colours each hand polished. The gloss paint finish gives an exquisite depth of colour & extremely tough, wipe clean durability. Hard wearing with a loved and lived in look. Available in warm shades and strong conventional tones that lend a sense of tradition to the atmosphere. 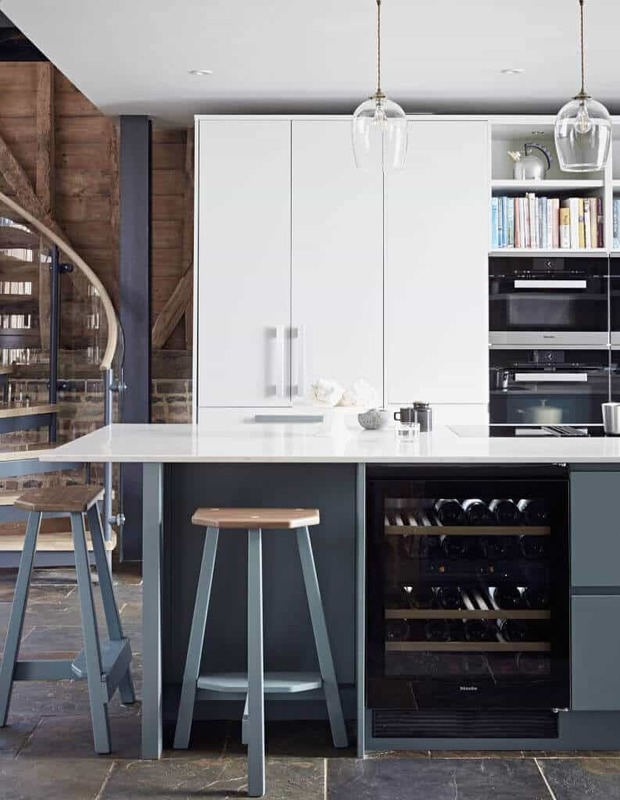 Our distressed finishes are super durable and available on many of our furniture pieces as well as complete fitted kitchens. 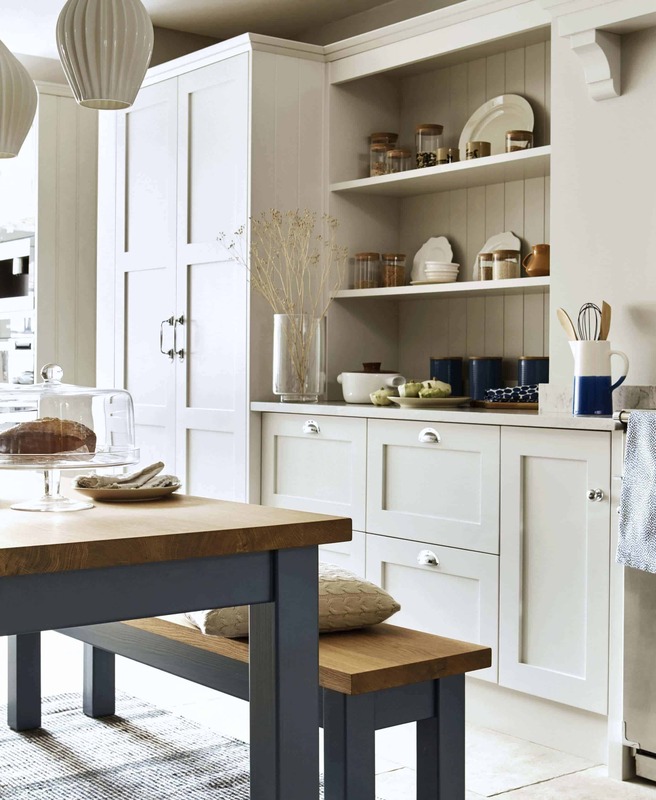 Create a relaxed informal style by mixing up the colours within any space. 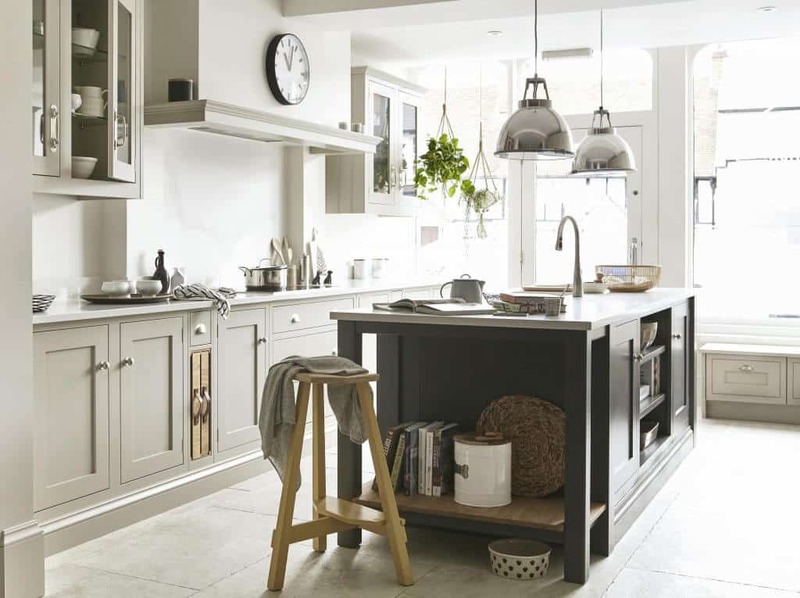 Our specialist rubbed and antiqued finishes are durable, and easy to clean and care for. Our carefully curated colour palette offers a delightful choice of tones and hues, and includes 18 beautiful new colours for 2018.